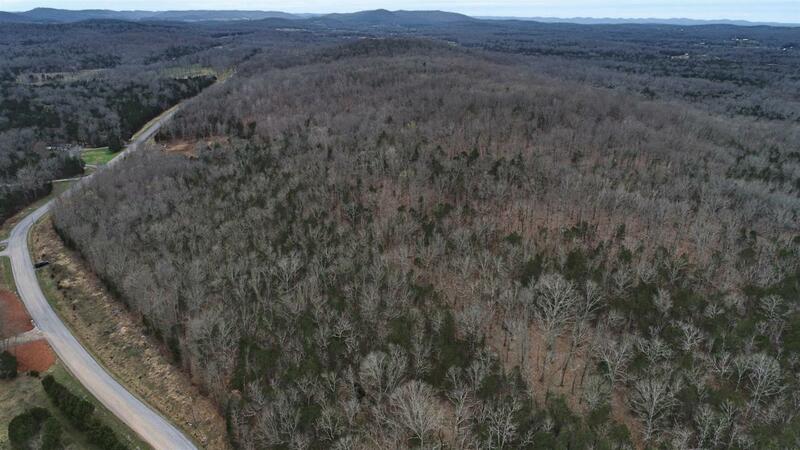 Great recreation or hunting parcel minutes outside of Murfreesboro, TN! This tract has great wildlife sign; deer tracts, rubs, and turkey scratching all over. Great opportunity to own a small hunting tract surrounded by larger tracts. Loaded with Cedar Trees, and good hardwoods near the north end. Perfect tract to hold cattle, horses, etc.